Vichy's Aqualia Thermal Mineral Water Gel is infused with the highest concentration of 10% Vichy Mineralizing Thermal Water for a burst of cooling freshness and comfort for sensitive skin. Beyond replenishing water loss and hydrating the skin for 48 hours, Dynamic Hydration evenly distributes water to balance the skin's moisture levels and help lock water in all facial zones. As a result, skin recovers its natural glow and radiates with health. 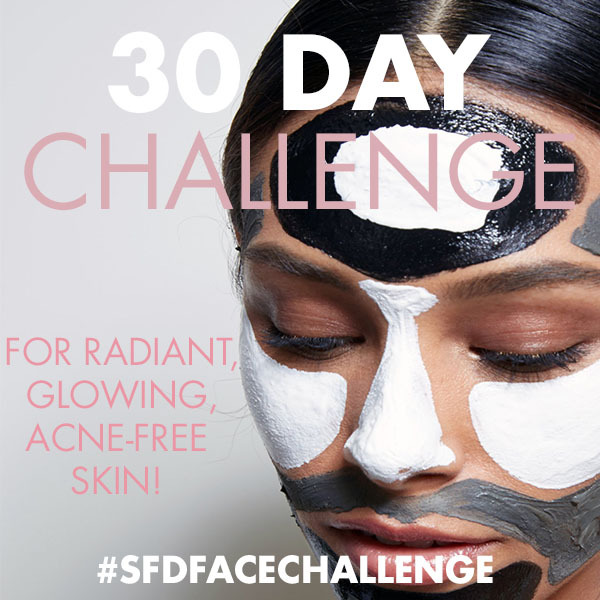 It helps strengthen the skin's moisture barrier function to help protect skin against aggressors. AQUA, GLYCERIN, ALCOHOL DENAT., BUTYLENE, GLYCOL, PEG/PPG/POLYBUTYLENE GLYCOL-8/5/3 GLYCERIN, DIMETHICONE, ISONONYL ISONONANOATE, CI 17200, CI 42090, DIMETHICONOL, SODIUM HYALURONATE,PHENOXYETHANOL,AMMONIUM POLYACRYLOYLDIMETHYL TAURATE, DISODIUM EDTA, CAPRYLYL GLYCOL, CARRAGEENAN, CITRIC ACID, BIOSACCHARIDE GUM-1, XANTHAN GUM, T-BUTYL ALCOHOL, PARFUM. Has a refreshing smell, not strong just seems cooling. On a clean skin, massage the moisturizing gel all over the face, a little goes a long way, in the morning and evening. Wait a few minutes for the gel to soak into the skin. 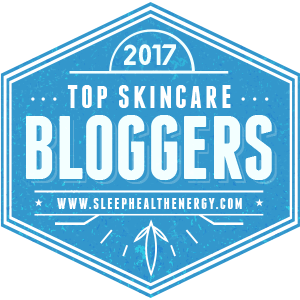 I love using it at night time, because I wake up to healthy looking skin. It's best for winter, but you can use it in the summer, especially when you have stressed the skin, like being in the sun for a long time. How much is it & what’s the size? You can easily order it online or buy it at different partner stores such as Target, CVS, Walgreens, etc. It's usually available and not too limited although some stores seem to run out of it, but within a week it is back on the shelf. Healing properties. When I burnt my skin with Tee tree essential oil, this product was a miracle worker. It peeled off the burns without leaving a scar. Basically the burn slid right off my face. Also it healed pretty quickly. It is very easy to use. The packaging is great and looks good for the price. This mineral water gel based formula can be used as a great moisturizer for dry skin. It really keeps your skin moisture up all day. Your skin just has a nice plump, well moisture look afterwards. For how good the product worked, the price is not too bad at all. Because it is water based and oil free, it works on all skin types. In February, when I had the worst break out of my life. Tried to treat it with Tea tree essential oil and I burnt my skin. 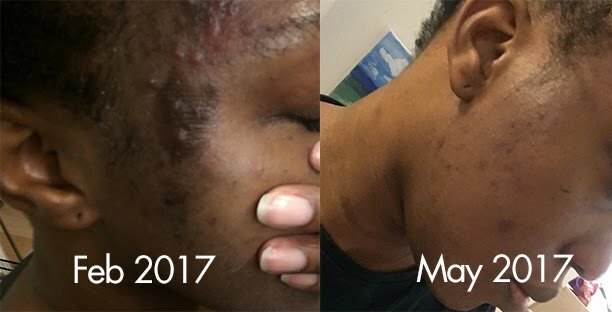 Applied the Vichy Gel twice a day, and it cleared up without leaving a mark. What’s not so good about it? It takes a while for it to absorb into my skin. So I have to wait a few minutes more than usual, before I can apply makeup on my face. But besides this, the product is awesome. Yes I will. I might not use this everyday, but its definitely something to have in my skincare cabinet incase of emergency like a burn, irritation, or even in the winter when my skin is extra dry and needs a picker upper. Skin needs moisture to not be dehydrated; the hyaluronic acid in it is an essential. It also gives a very nice dewy look. 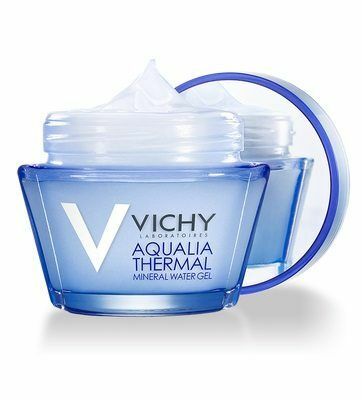 If you have super dry skin, or irritated skin, this miracle mineral water gel product is best for you to use daily. You see results or a big difference in a matter of days. 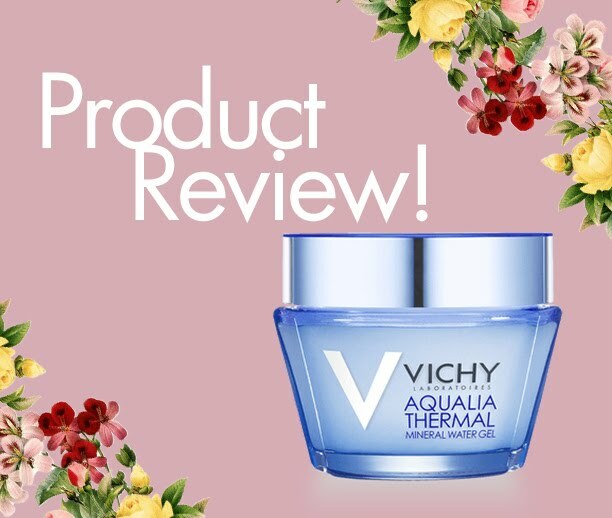 Have you tried Vichy's Aqualia Thermal Mineral Water Gel Facial Moisturizer? Any thought?